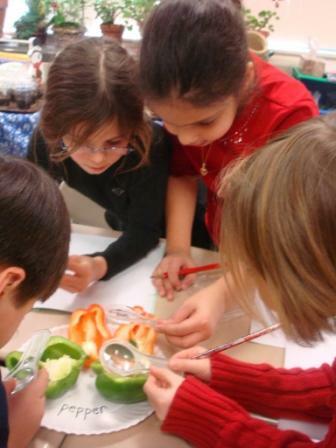 This site contains fun experiments and activities to help students connect real world applications of chemistry, biology, and physics to food. Read my blog to learn the "whys" of food--its components, its chemistry, its processing and preservation, its sensory allure, and more. Then, use the experiments and activities to teach your students key scientific principles they must know and understand. This is a "mock site," created for a NJCU graduate-level course. Website last revised on 4/20/2009. All materials observe "Fair Use Guidelines."